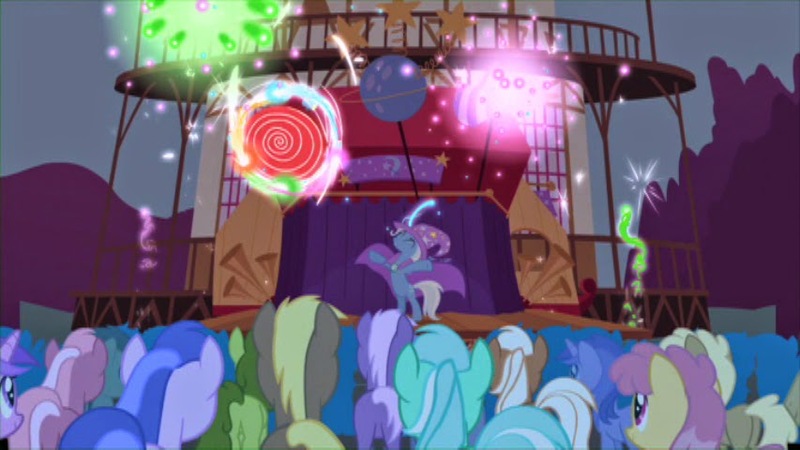 I think I've already told you all about a dozen times by now how much we love My Little Pony so it really was not a question when I was asked to review the most recent one is My Little Pony – Friendship Is Magic: Spooktacular Pony Tales!. We are such a huge Halloween family that I knew we would especially love this one! 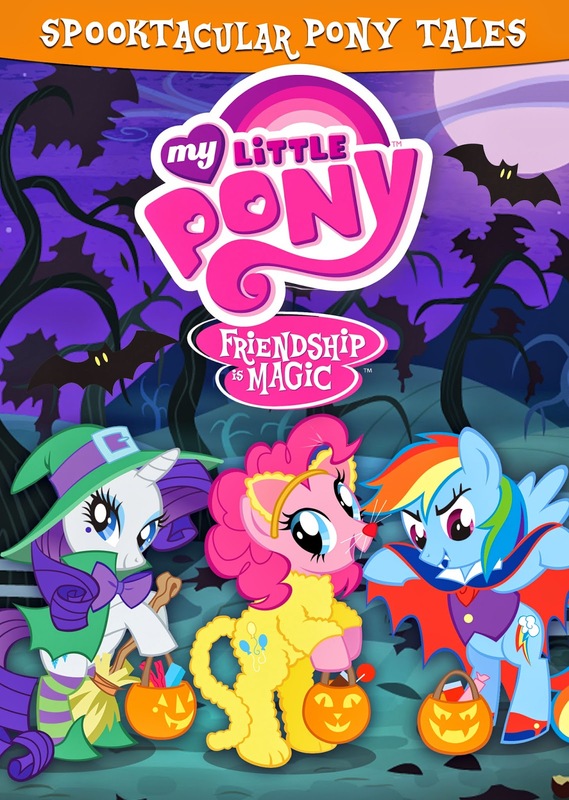 On September 7th, 2014, Shout Factory Kids, in collaboration with Hasbro Studios, will release My Little Pony – Friendship Is Magic: Spooktacular Pony Tales on DVD! This collection will include six episodes and a sing-along as well as a pumpkin carving stencils and a color Halloween poster. The synopsis says "Everypony loves Halloween... the candy, the pumpkins, the costumes, the friends! Join your favorite residents of Ponyville — Twilight Sparkle, Rainbow Dash, Fluttershy, Rarity, Applejack, Pinkie Pie and, of course, Spike — as they take on some of the spookiest adventures Equestria’s ever seen! Time to gather around and hold on tight, because these six exciting tales are a chillingly good romp." As expected both boys loved watching this one as well as myself. This got them both psyched for the coming Halloween Season and the boys fell in love with the movie! This has truly become a family favorite. Both myself and Alana thoroughly enjoy watching this with the boys too! I just love each one of the characters and the things they stand for.